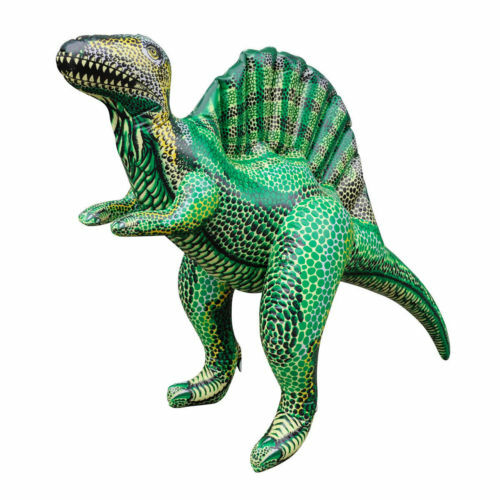 Great for any dinosaur lover to decorate his/her room, and collection display. Featuring 4 color process imprint. Perfect for events, decoration, displays, birthday parties gifts, advertising and marketing, museums, collections, and educational purposes. All dinosaurs are produced comply or surpass current product safety standards – CPSIA, ASTM & EN71. Great toy for ages 6 and up. Categories: Dino Inflatables, Dino Room Decor, Dino Toys, Plush & Merch.